Did you know you can experience a Holiday in Lamu Island at a very affordable price.? 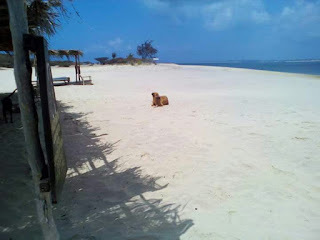 Lamu Island is a part of the Lamu Archipelago of Kenya. Lamu Old Town, the principal inhabited part of the island, is one of the oldest and best-preserved Swahili settlements in East Africa. Built in coral stone and mangrove timber, the town is characterized by the simplicity of structural forms enriched by such features as inner courtyards, verandas, and elaborately carved wooden doors. 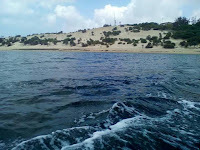 The island is linked by boat to Mokowe on the mainland and to Manda Island, where there is an airport. There are no roads on the island, just alleyways and footpaths, and therefore, there are few motorized vehicles on the island. Residents move about on foot or by boat, and donkeys are used to transport goods and materials. 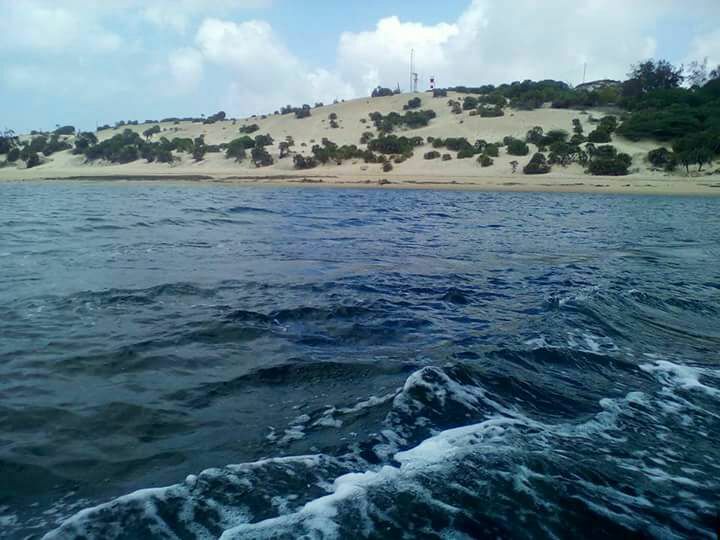 Make Your Reservations Now and Visit The Beauty Scenery of Mokowe, Lamu Island.